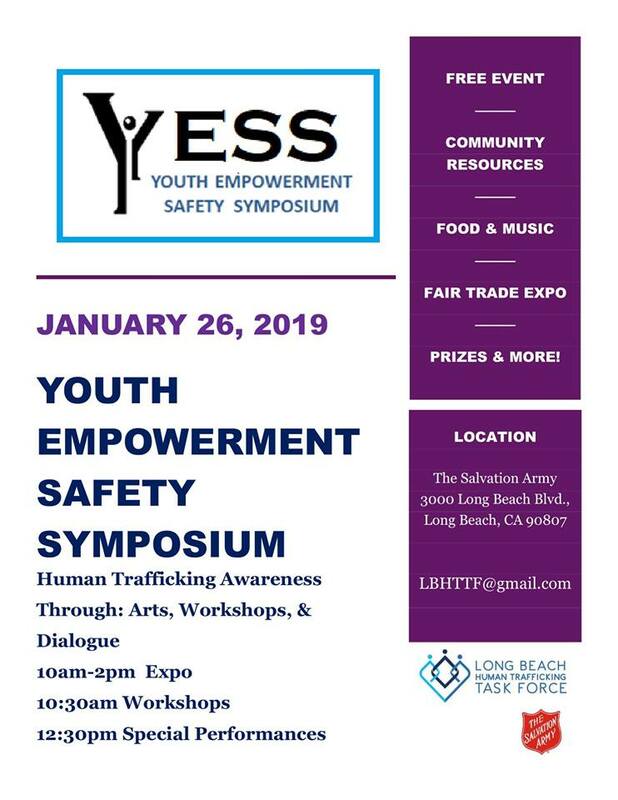 Entry into the event includes: the performances, keynote speaker, art exhibits, panel discussions, and vendor booths. 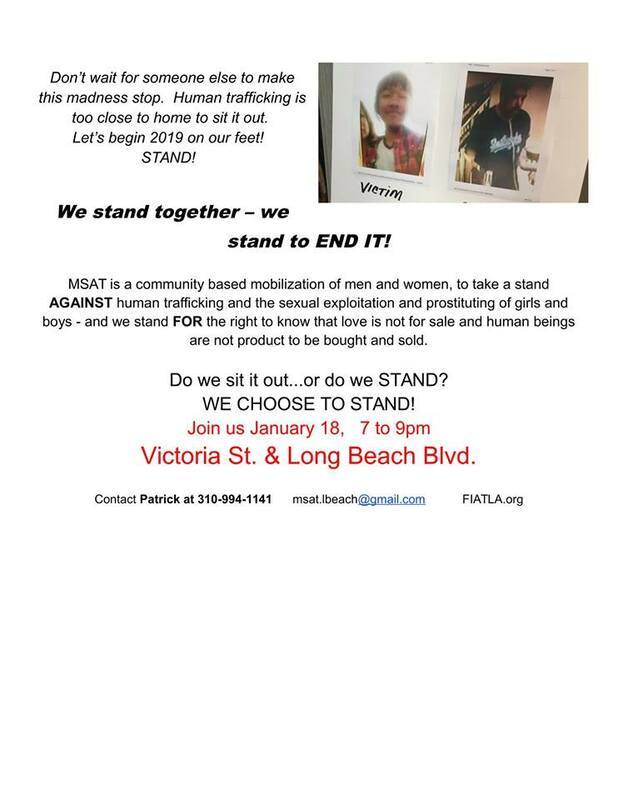 This Human Trafficking Awareness Event will feature live artists, performers, dancers, and singers at the beautiful Meng Concert Hall at California State University Fullerton. 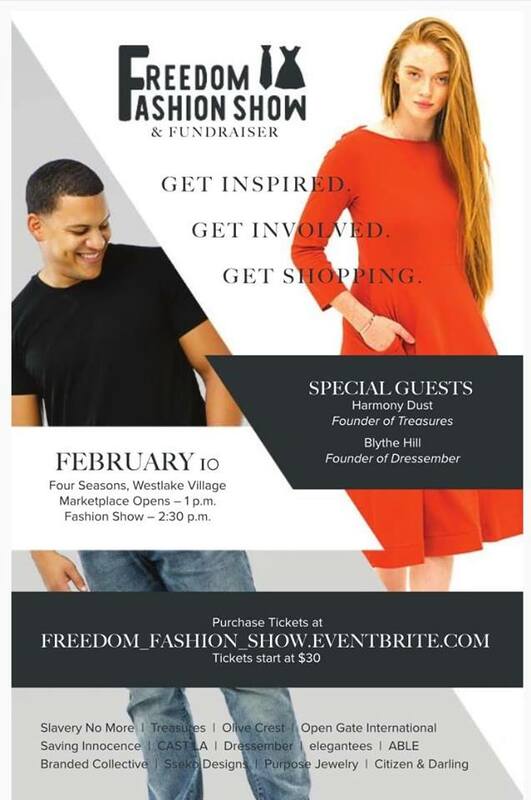 Shari Ho, a Human Trafficking Survivor, will be the keynote speaker for the event, and Shari will be autographing her new books My Name Is Also Freedom and Freedom Was Just The Beginning. The event will have a panel discuss moderated by a KWAVE morning host. KWAVE will broadcast live from the event and there will be vendor booths and resource tables throughout the venue.